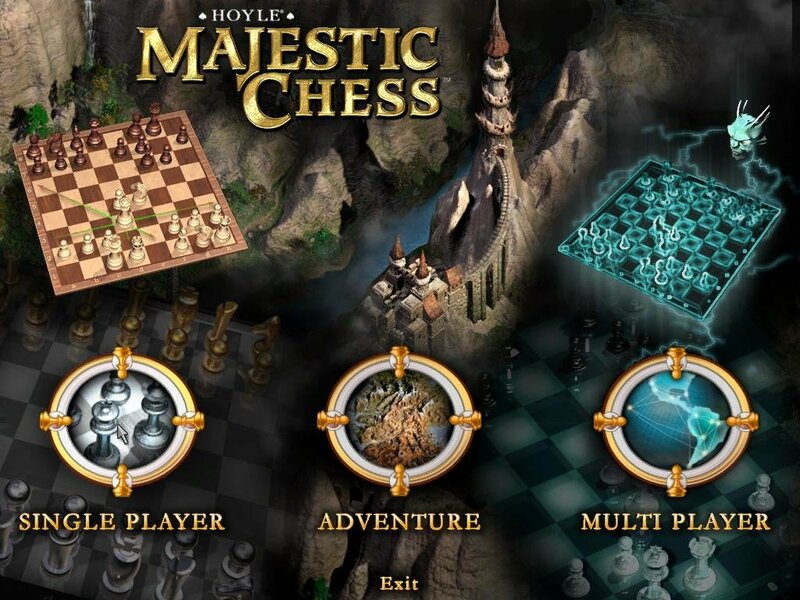 Hoyle Majestic Chess caught my attention with its original take on teaching the intricacies of the world’s most enduring board game. 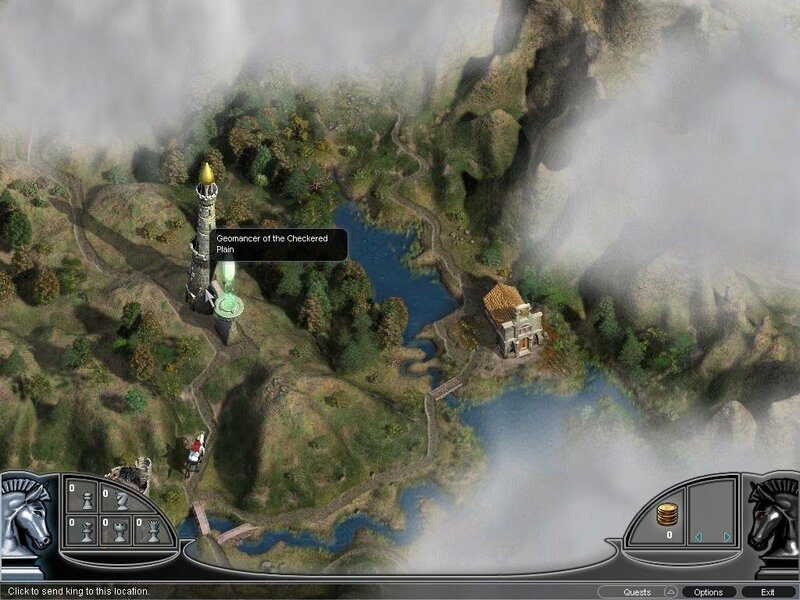 Nestled alongside your typical chess-program functions (single- and multiplayer match-ups) is a chess adventure. 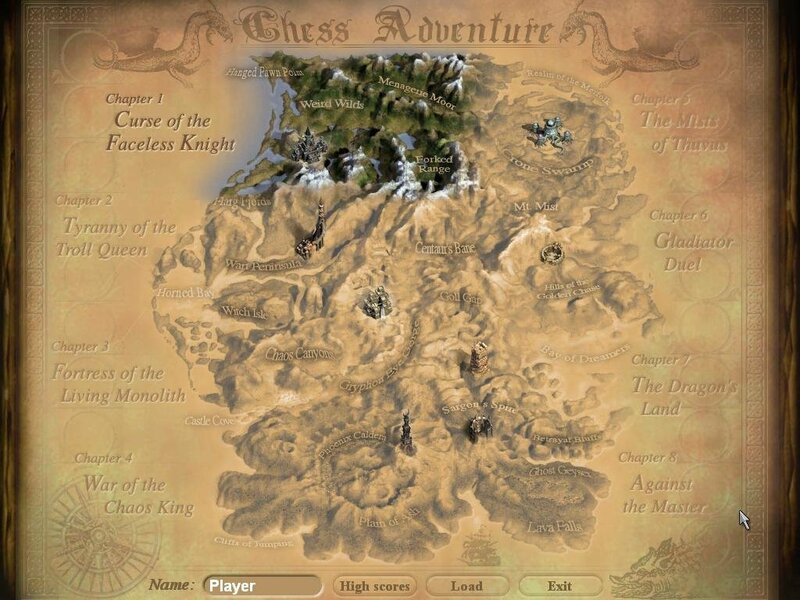 Set in a fantasy land and spanning eight chapters, HMC has your character (the king) takes on chess tasks on a path to free the world from the evil Sargon. 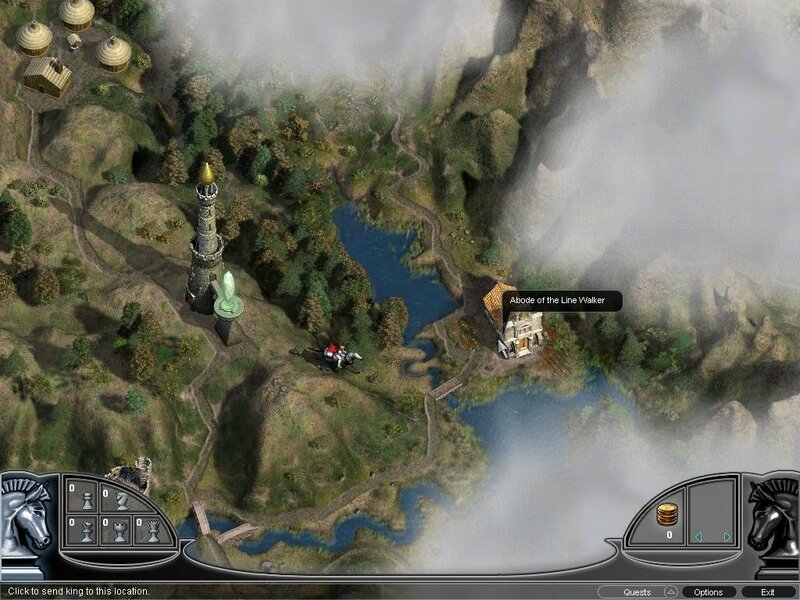 To complete each chapter, you’ll need to raise an army of pieces by visiting locations on an isometric map and then earning those pieces in challenges. Starting out, you learn the basics of movement and notation. 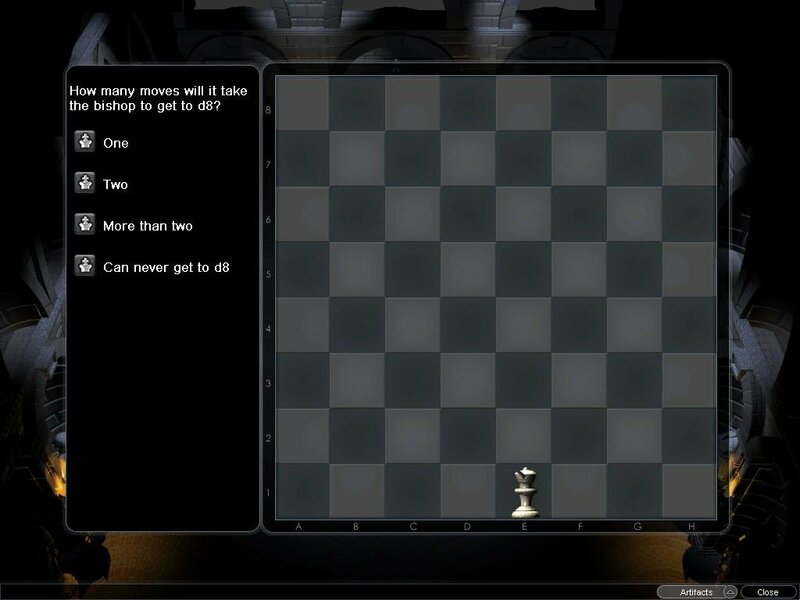 Whatever your skill level, you can skip through these details quickly and get to the challenges — answering technical rules questions, recognizing a one-move checkmate, or any number of other gradually more difficult tactical scenarios. 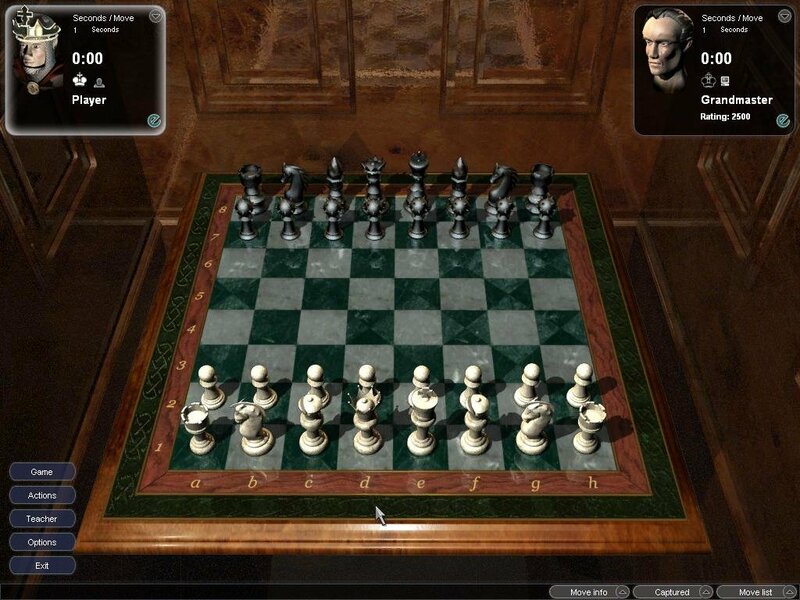 Each chapter ends with a boss-like face-off where you match your earned pieces against an opponent. 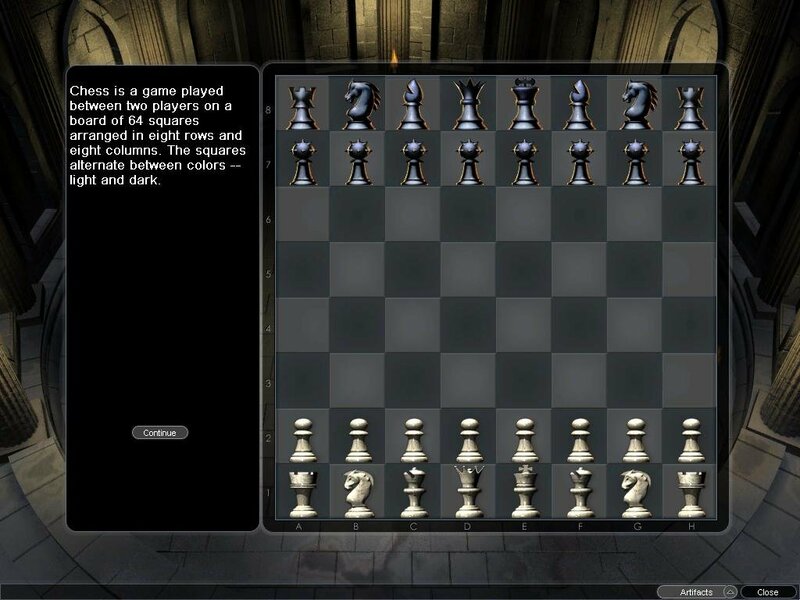 Depending on your existing chess knowledge, you’ll most likely blow through the first few chapters in a few hours. After that, I imagine even hardened veterans will find the going tough. 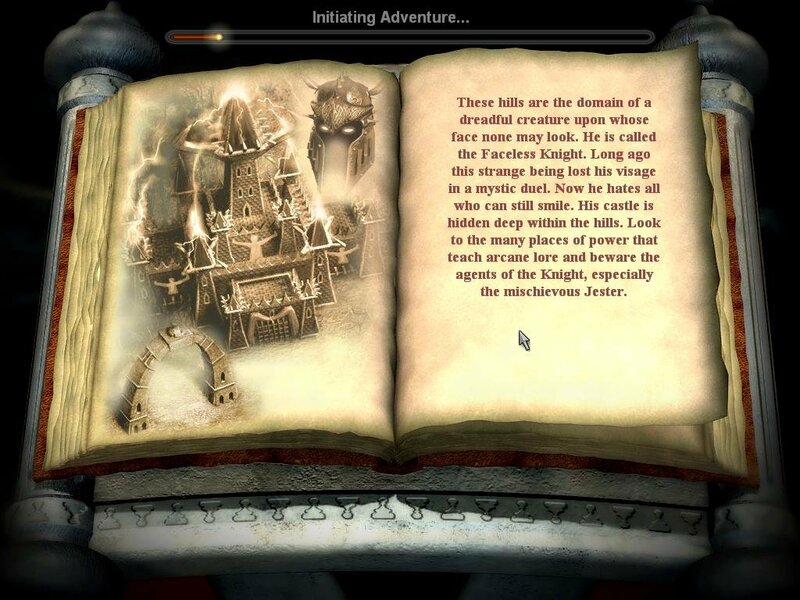 Wild cards in the adventure challenges come in the form of artifacts that you earn or buy, in turn letting you perform cheat-like functions during critical battles. 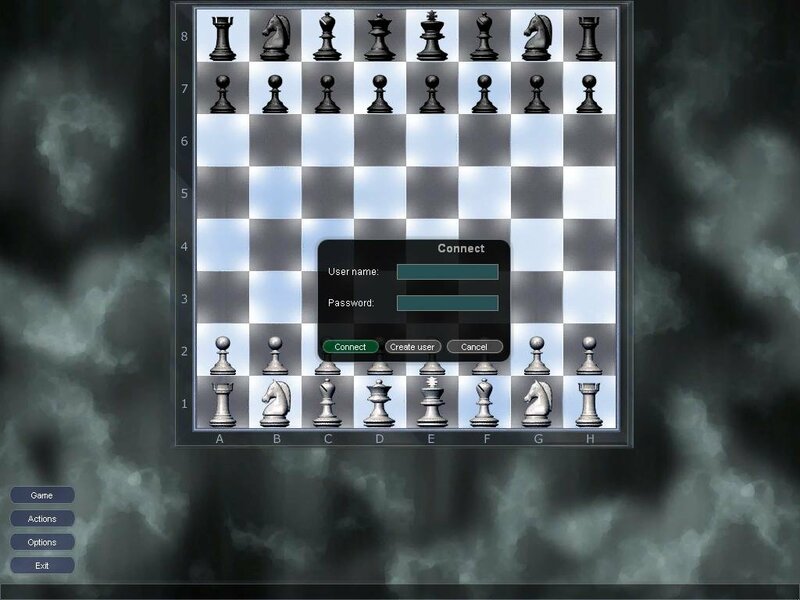 Later in the game you can get artifacts that remove opposing knights, smash random pawns, or force your opponent to skip a move or make a completely random move. Purists may shudder, but this element adds a little edge to your fantasy adventure — and honestly, it needs a little edge. 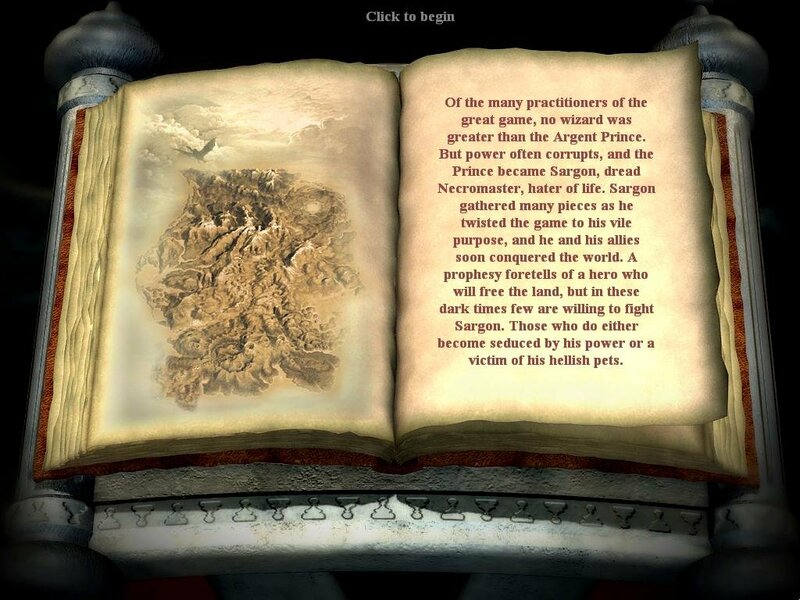 Though your travels are certainly compelling at first, I was a tad disappointed that the maps in the later chapters used identical (albeit finely detailed) art assets. 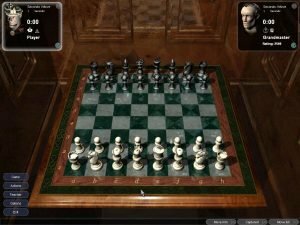 Be that as it may, this is still a compelling, original and visually stunning chess game that caters to both beginners and experienced players. What’s the registration key for starting the game? It worked for me on Windows 10.